Try to set towers in war… Game slows… Click a few towers game closes… Open cosmetics game freezes then closes… Few rounds of fortress…guess what? 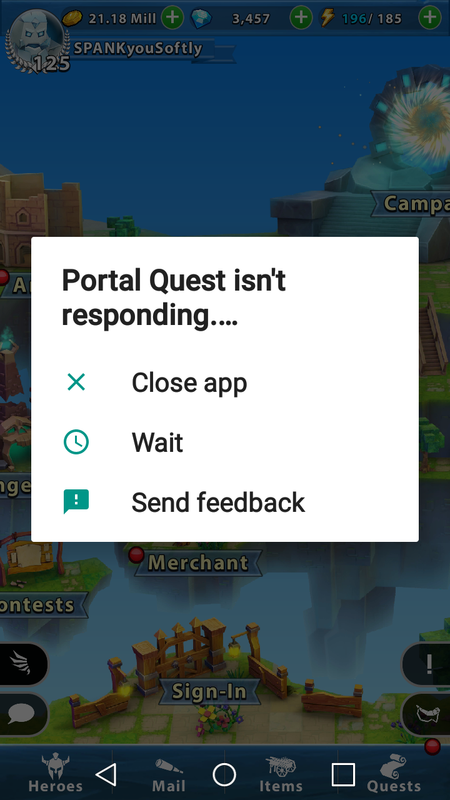 Of the several accounts on my device, only one account crashes with every single fort attack. It’s the most baffling thing. As annoying as it is, it sounds hard to fix. Since like people said, multiple accounts can be fine but one has issues. Other people don’t encounter any problems while others do. There’s no consistency beyond play for some amount of time and maybe something will happen or it won’t. It was just in Arena and Tournament. But now in War last 2 fights it closed in 1st wave and count as flee. BTW I have Note9 and updated all. So when you are going going to fix it. I know its not customer support lol . And I do what u said usually. I do close the app before my attacked. But now even that the game closed on War. Take screenshot of how many stars you got to prove how good you are at pressing buttons in the right order. Yey, clicking. Aren’t you great? Go post about how good you are in your chat app, you self congratulatory ego maniac. Doing it any other way than that is setting yourself up for issues. Then post “dedded” in your chat app. Very dedded reflects 3 star win? I was very much alive. But have you not described a work around the deficiency of PQ? Cut paste switching Apps has been around for upteen years. PQ should invest in better development staff. When an app needs to maintain a steady internet connection with a server, you shouldn’t make it a background process on your phone? So the phone becomes useless then because PQ can’t design a phone App. Yes I understand the need for it to talk to the servers but the pause has been pressed, so the phone user can do whatever he needs to do. If I get a sms or phone call, I will pause the game until I can resume. Simple logic really. 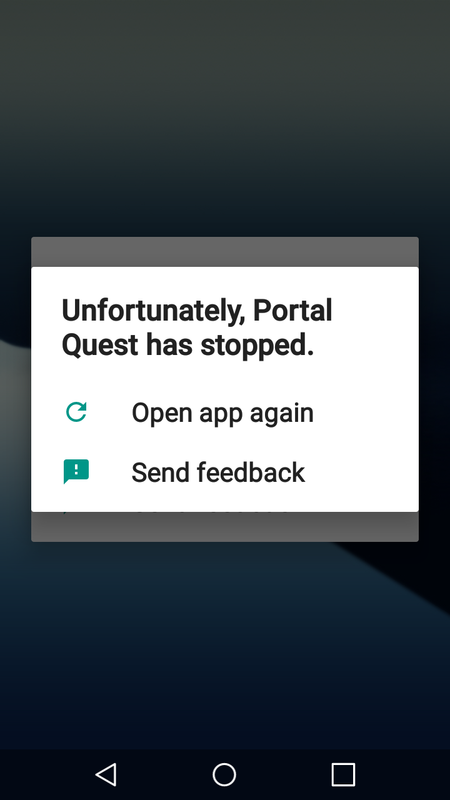 The user has paused the game and not killed it. That’s how modern Apps work for last 20+ years. Since use Apps went out with the dinosaurs. You use your phone to answer calls?